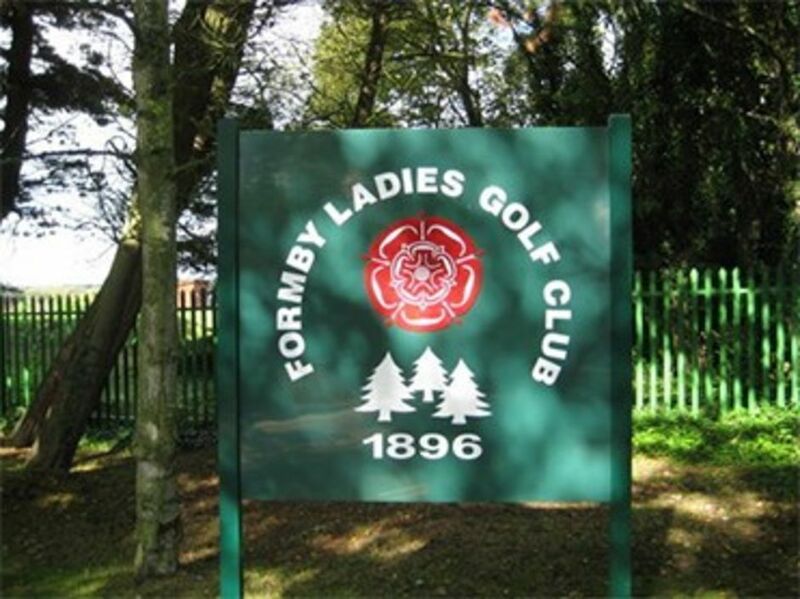 ​Formby Ladies Golf Course is an attractive links set amongst pine trees with heather lined fairways and greens well guarded by bunkers. Not long by today's standards, it requires accuracy and finesse, skills sometimes lacking on the tiger courses of the modern age. You need patience and a good short game to score well, but the scenery and terrain are sure to give the visitor an enjoyable round.